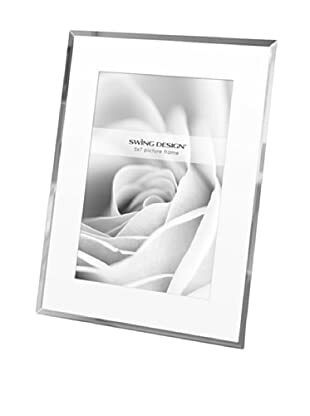 Photos and jewelry. 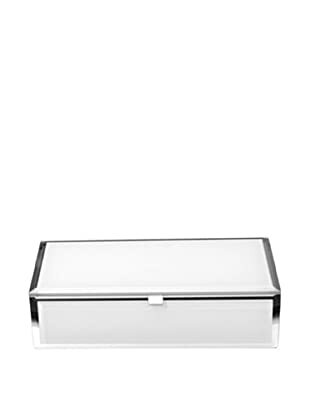 Two things near and dear to our hearts that we treasure. 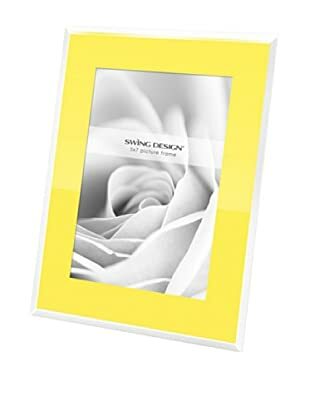 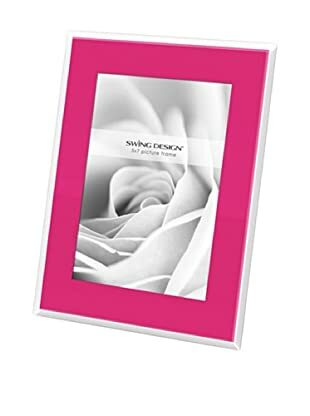 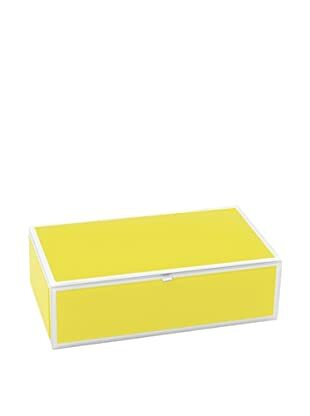 This collection of frames and boxes allows you to do them justice. 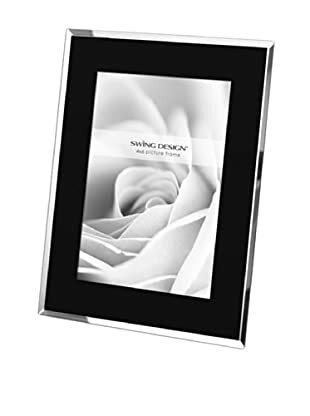 Show off your favorite moments in streamlined frames. 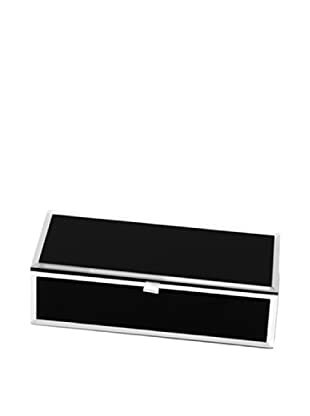 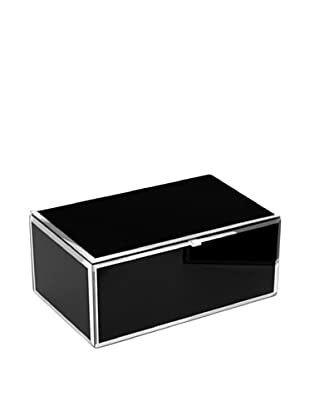 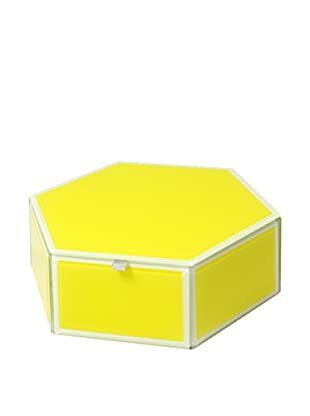 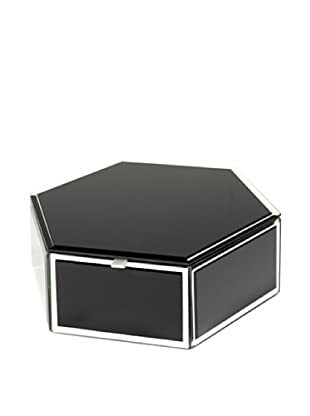 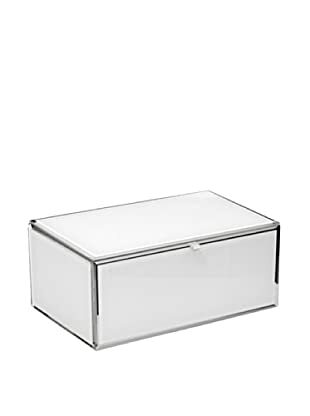 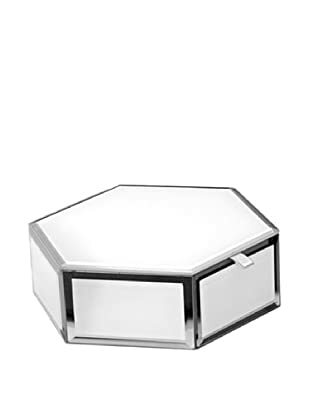 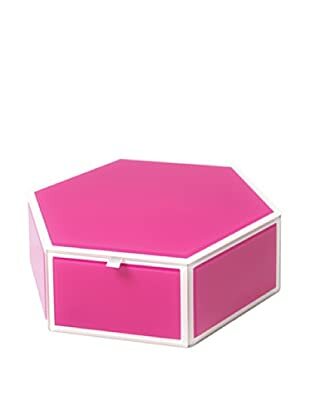 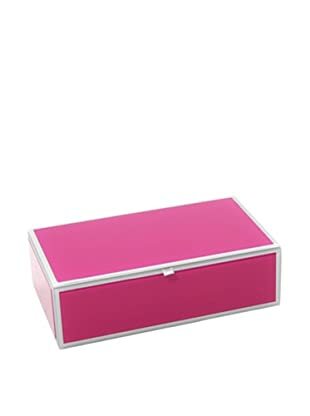 Store and protect your rings, necklaces and more in these sleek and chic jewelry boxes that look pretty perched atop your dresser. 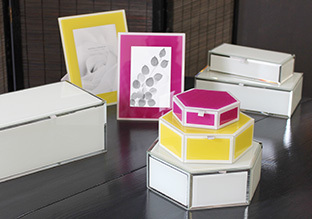 Your treasures deserve to be displayed and held with pieces just as valued.